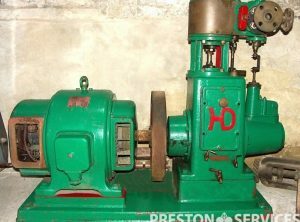 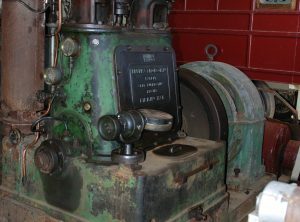 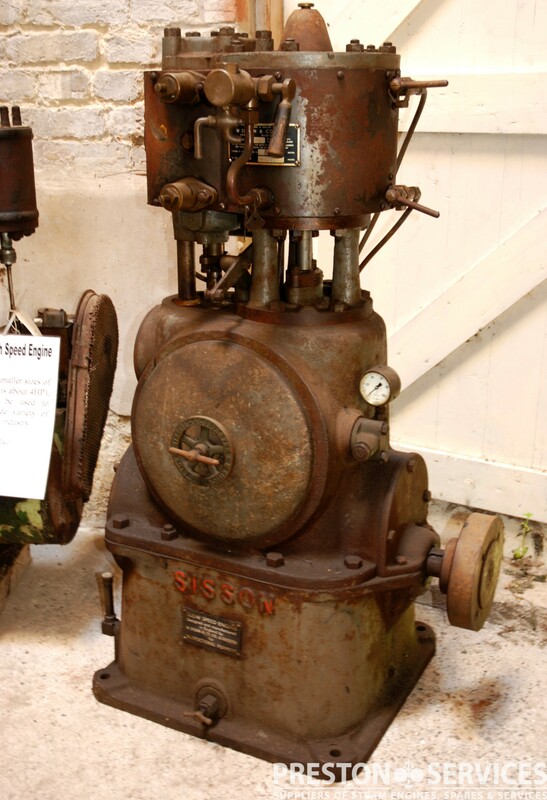 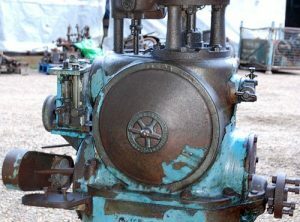 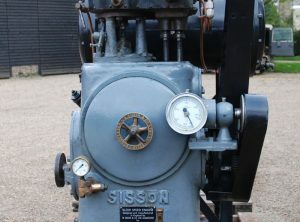 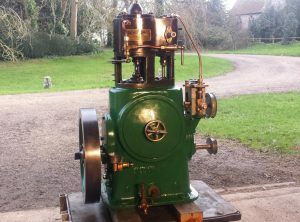 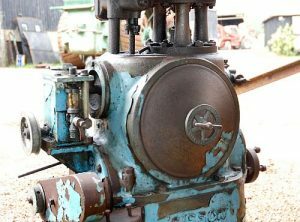 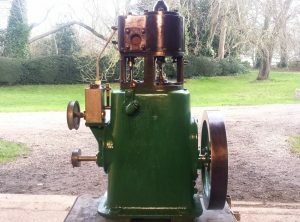 A high speed single cylinder enclosed type steam engine suitable for direct coupling to a dynamo or alternator, or other machinery. 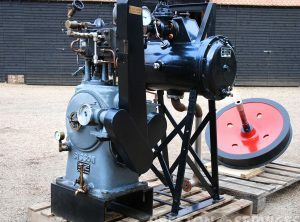 An enclosed, high speed single cylinder steam engine suitable for direct coupling to a dynamo/alternator or other machinery, etc. 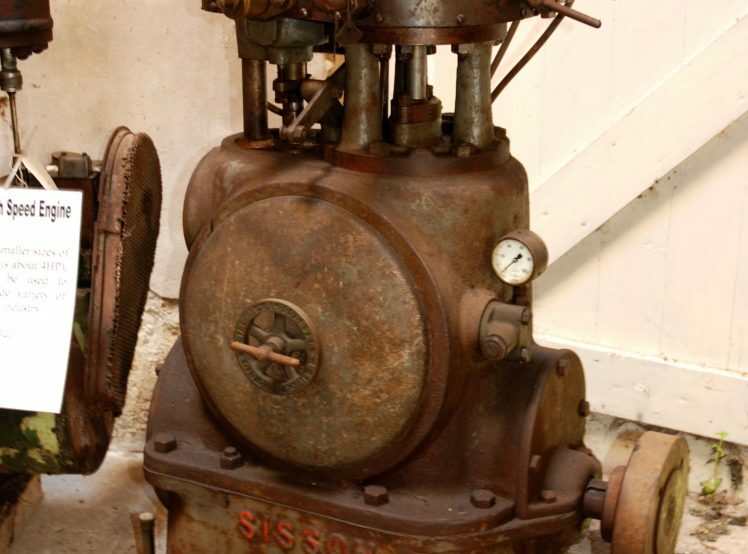 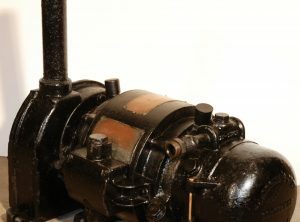 Steam turbine driven D.C. generators. 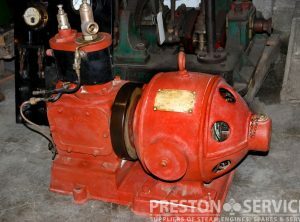 Suitable for fitting to all types of steam locomotives and other railway equipment, etc. 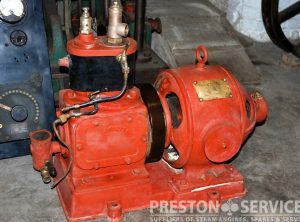 Direct coupled to 220 V D.C. Crompton dynamo.